The Tudors - Season 3 Promo. 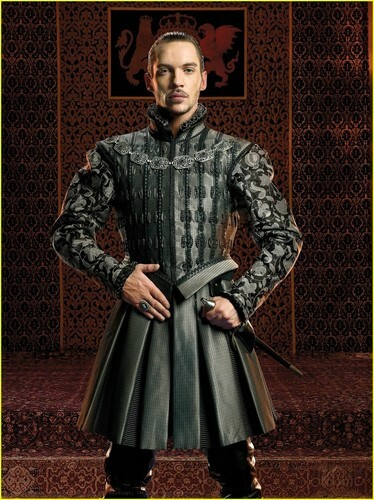 The Tudors - Season 3 Promo. HD Wallpaper and background images in the The Tudors club tagged: the tudors king henry viii. This The Tudors photo might contain surcoat and سورکوت.